Thank you for putting this information in your book! Finally a professional who interviewed married men to get real stories that explains the behavior of why they cheated. This book was very informational. It taught me some things about myself as a man and made me go deep within myself as to why I cheated on my wife. 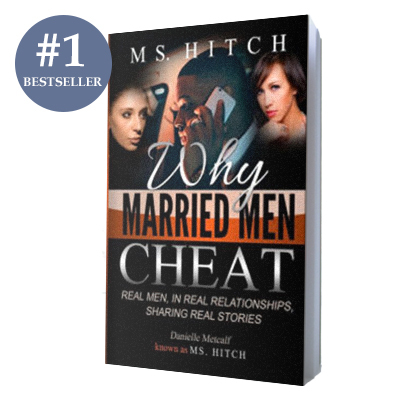 This book is a must read for every woman in the world whether you are married or single. It gave me a different perspective about my marriage.